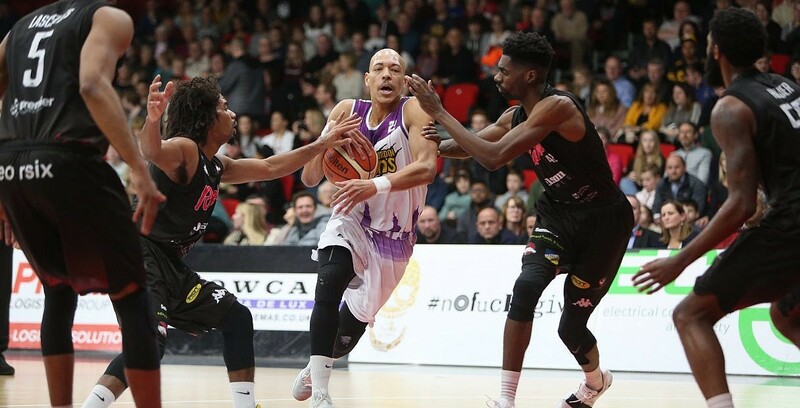 League leaders, London Lions handed Leicester Riders a first BBL loss of the season, while Esh Group Eagles Newcastle and DBL Sharks Sheffield also picked up wins on Friday night. The Lions edged out the Riders in a 73-76 victory on the road behind 22 points from Justin Robinson. Newcastle defeated Worcester Wolves 97-89 as Victor Moses put up 31 points along with 15 rebounds, while Chris Alexander top scored with 22 points in a 84-66 success for the Sharks over Cheshire Phoenix.